Protect the health & safety of your customers & business. What Does Your Playland Communicate To Your Guests? Your playland is one of the most valuable and visible aspects of your business. The way your playland looks, feels and smells, communicates important messages to your customers. 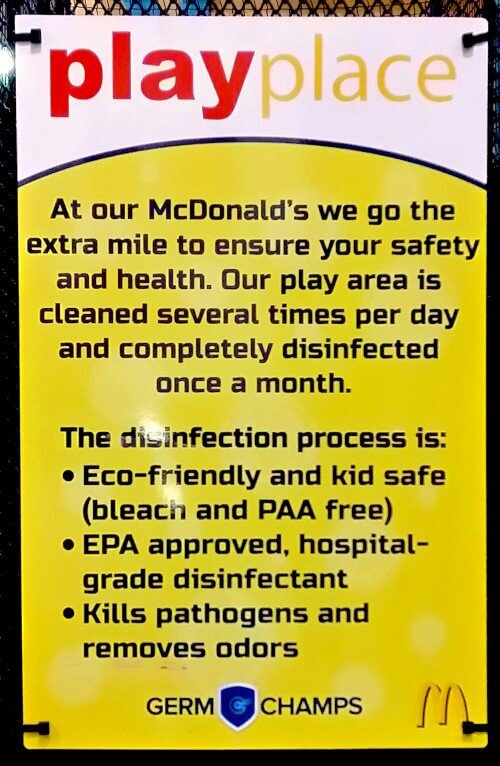 At Germ Champs we make sure your playland and play structure say the very best about your business or restaurant. Picking up the trash and keeping the play structure in good repair are things you must do. The problem is, your customers also expect your playland to smell good, feel clean and look bright. These are issues that current cleaning companies and playland service companies can not address. They are not trained, licensed, certified or insured for infection control cleaning, whole room disinfection, and odor removal. You Need The Germ Champs. We are a full service infection control company with expertise in playland cleaning and disinfection. We have the skill and experience to make sure your playland smells great, feels clean and looks amazing. Plus, our services can add years of beautiful life to your play system. Does your playland smell like a… Playland? A clean playland doesn’t need deodorizers. When customers enter a play area that smells bad (food, trash, body odor, odors from germs, etc) make no mistake, they make mental note of it. They know the playland isn’t clean. Deodorizes can help mask bad smells, but, your guests will recognize the deodorizer to control or cover up odors. Dirty surfaces cost you a lot more than you think! Over time a play structure will start to feel oily, sticky and tacky. 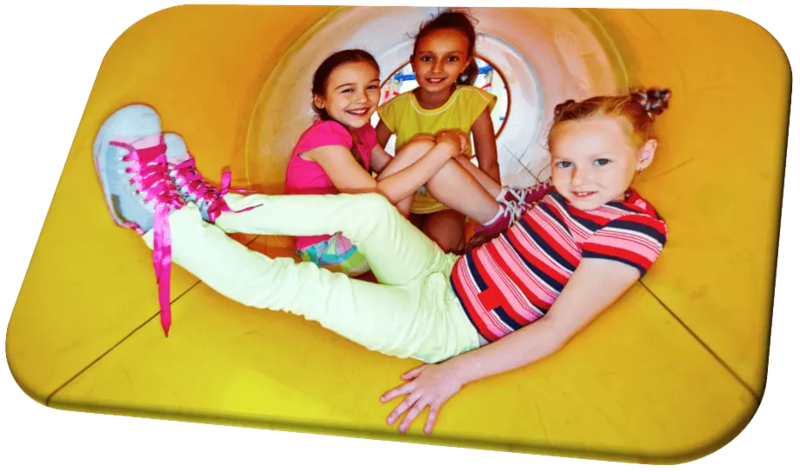 Oily and sticky surfaces trap pathogens and dirt that can harm your guest and damage your play structure. We deep clean all surfaces. Plus, we dig out the food, dirt and sand that gets stuck in the cracks. We also remove scuff marks that collect in slides. A dingey play structures drive customers away. The oils from your guests hands and cleaning products build up over time. This buildup can lead to permanent discoloration, pitting and micro scratches that trap dirt and germs. In addition, most cleaning and service companies should be dusting the outside of the structure on a regular basis. When cleaning and dusting do not happen on a regular basis your playland will start to look dingy and old. 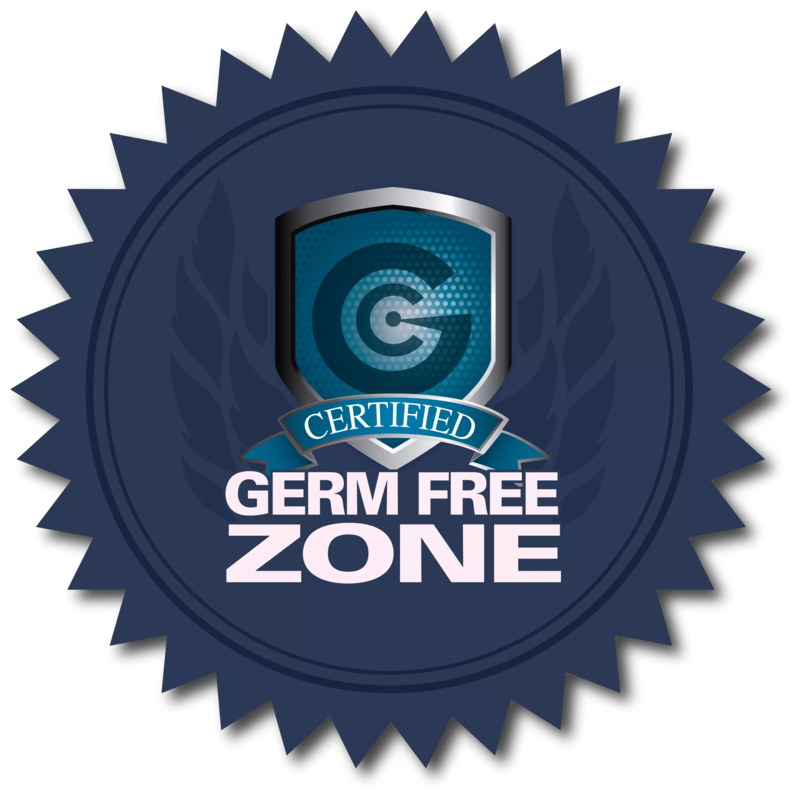 Germ Champs can bring the brightness back to your play structure. Our cleaning process is proven safe for your play structure. We work harder and smarter so that your playland will be a healthier.